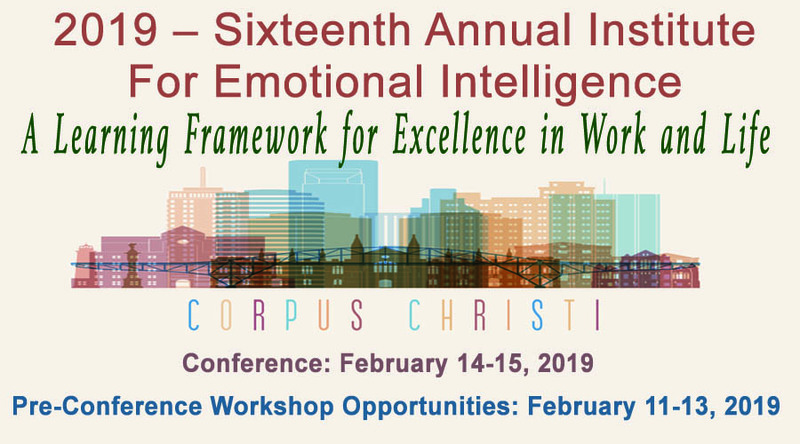 The Emotional Skills Assessment Process® (ESAP®) is a cornerstone positive assessment instrument of Emotional Intelligence Learning Systems, Inc. The instrument was created originally for students and educators in 1998 and now exists in four different forms. The original 213-item education ESAP® is available online and also embedded in the instrument’s authors’ book. Two parallel forms (ESAP-A/B®) may also used in pre- and posttest research designs. Our shortest version, the ESAP-C®, or corporate version, was designed to engage employees meaningfully in business and work settings and includes an extended profile report for the self-guided or facilitated learning of ESAP skills. Why Use the ESAP® in Education & Training Programs? ESAP and Personal Excellence Map are integrated in self and leadership programs. Personal Excellence Map and PEM 360 process for pursing personal excellence and leadership development in organizations are already used in military programs. * Used as defining elements of the five-year Quality Enhancement Plan (QEP) and accreditation process. 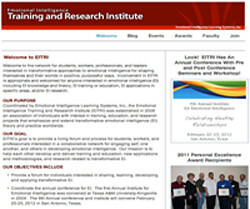 Emotional Intelligence Learning Systems is a research, consulting, and publishing concern devoted to person-centered education and training that leads to higher achievement for individuals and organizations.